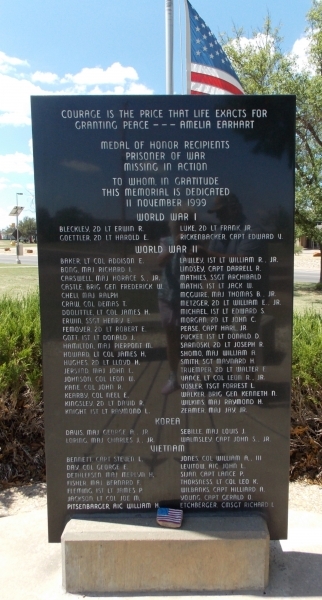 This memorial includes the names of veterans from World War I (4), World War II (38), the Korean War (4), the Vietnam War (14), and the War on Terrorism (1)* who were awarded the Medal of Honor (MOH) or were Prisoners of War or Missing in Action. 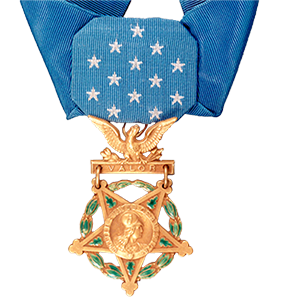 The 14 Vietnam War recipients are listed in alphabetical order below and hyperlinked with their MOH citation on the Congressional Medal of Honor Society website. 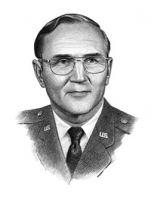 Continue to scroll down to learn more about the five MOH recipients memorialized on Goodfellow AFB buildings and roads. 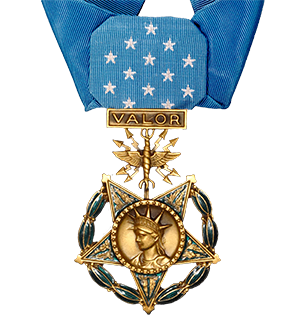 Click on the Congressional Medal of Honor Society emblem on the very bottom of this page to see a complete listing of all the named Medal of Honor recipients on this monument. 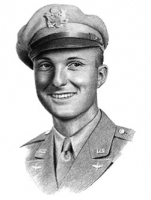 *The monument will be updated at the earliest opportunity with the name TSgt John A. Chapman. Sergeant Chapman was awarded the MOH posthumously on August 22, 2018, for his courage during a relentless engagement with enemy forces that saved the lives of his teammates in Afghanistan on March 4, 2002. 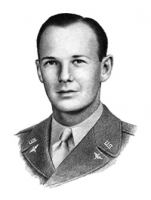 Click a photograph below to read the Medal of Honor citation for each special honoree memorialized on Goodfellow AFB. 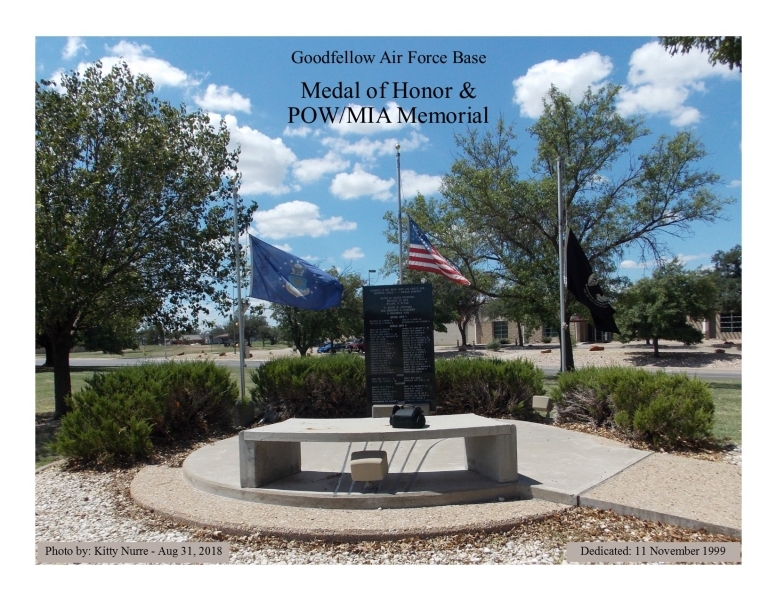 Each recipient has a direct connection to Goodfellow AFB. 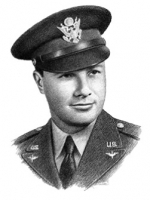 Click this link to visit the Goodfellow Memorials Index to select their biographical information and expanded background references. 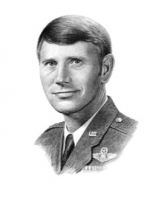 Click this icon for all MOH recipients listed on this Goodfellow AFB Memorial. This webpage provided as a public service by the EC-47 History Site 50th Vietnam War Commemorative Partner Program committee.